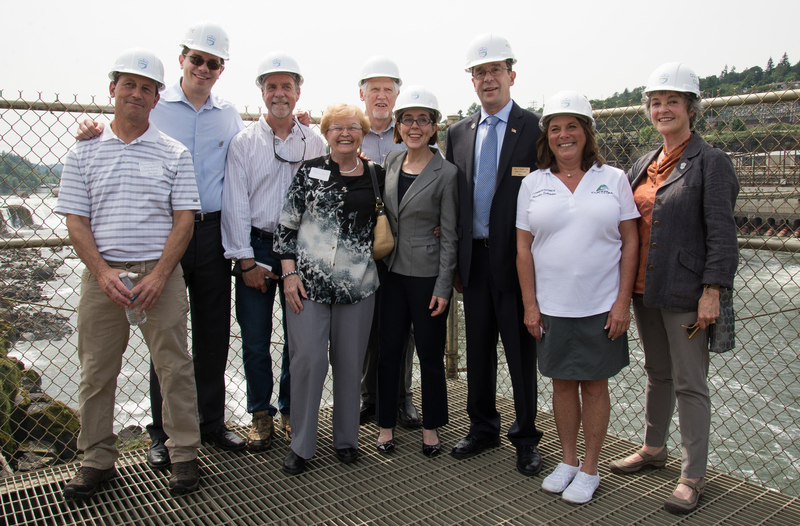 The Willamette Falls Legacy Project Partners Group consists of two elected officials and one administrator from each of the four partner agencies, Oregon City, Clackamas County, Metro, and the State of Oregon. The group meets four times a year to provide leadership and direction for the project. The next Partners Group meeting is scheduled for Monday, July 11th. Meetings are open to the public, but no public testimony is heard. Written public comments will be accepted following the meeting until July 25th. For more details about the meeting, see the agenda and materials on the meeting summaries page.